Gateway Community Club requires a Ringette Convenor. 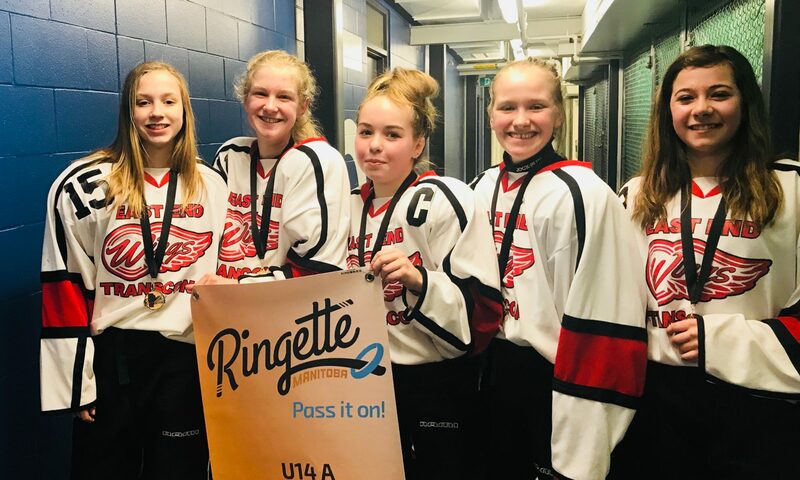 If Gateway does not have a Ringette Convenor, there is a possibility that Gateway Community Centre will refuse to host any ringette teams, and ice may not be provided to any of the River East Ringette teams. As well, they could refuse to give out jerseys and ringette equipment to River East Ringette. As you can probably tell, it is imperative that we have a Ringette Convenor put into place as soon as possible. If this position interests you, please contact Danielle Edginton (President).